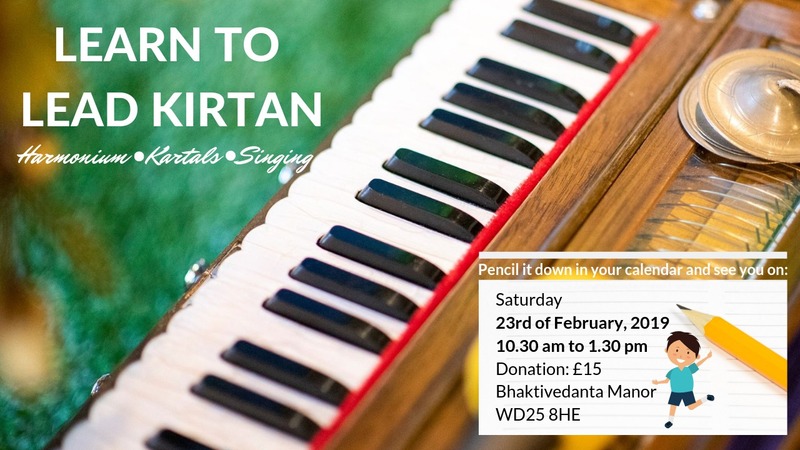 Would you like to lean how to lead Kirtan? We have a very special and highly anticipated workshop designed just for you! Fill out the form below to book. Hope to see you there and reserve your spot now before it’s too late! Please use the below link to pay for the workshop or pay in cash at the door.